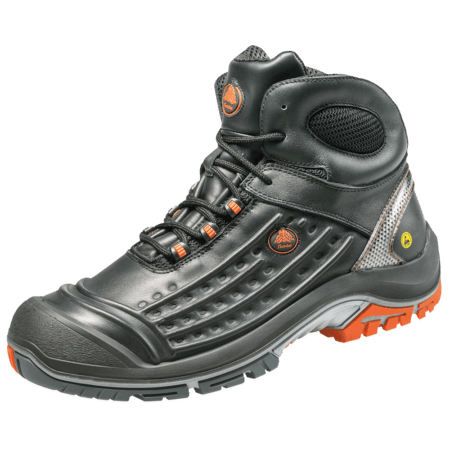 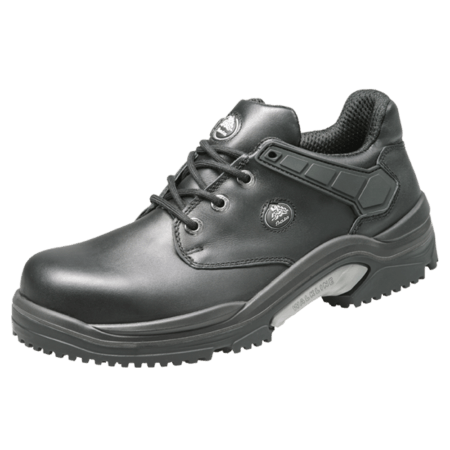 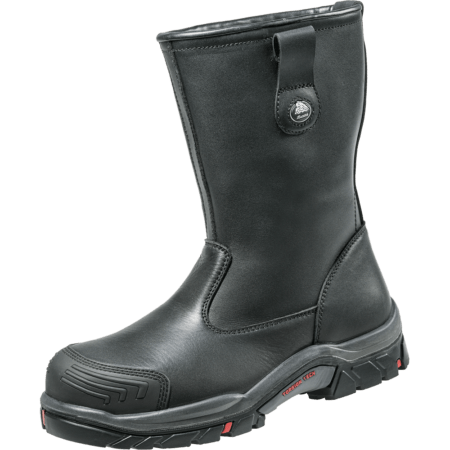 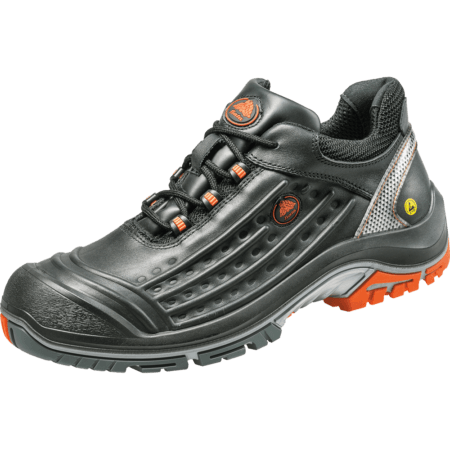 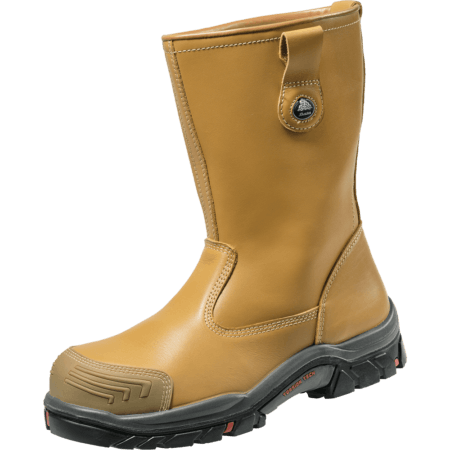 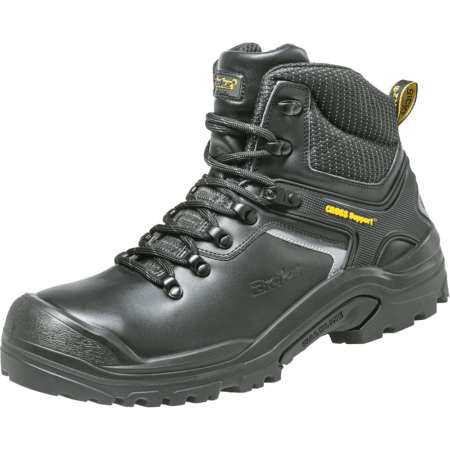 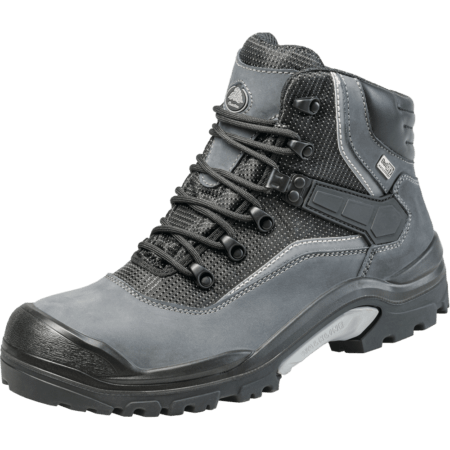 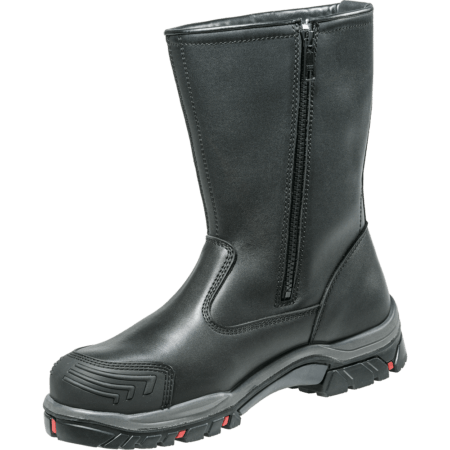 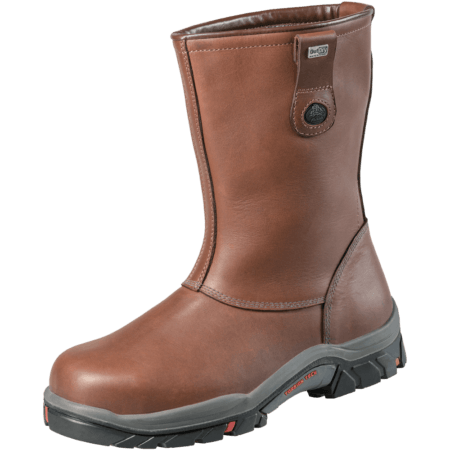 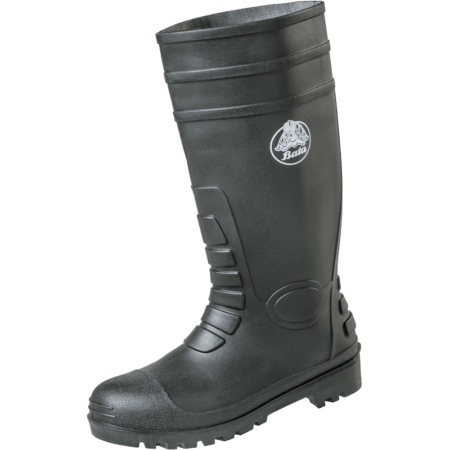 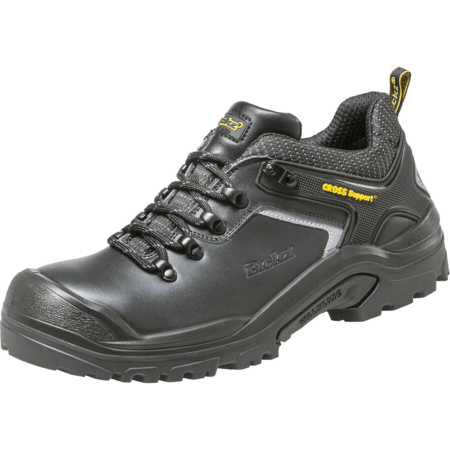 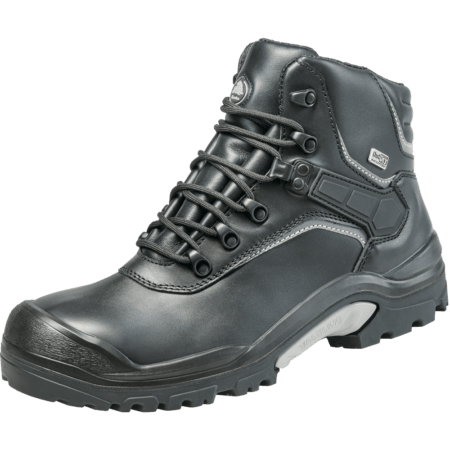 Steel midsoles are an anti-penetration safety measure to protect the wearer of the safety shoe from below. 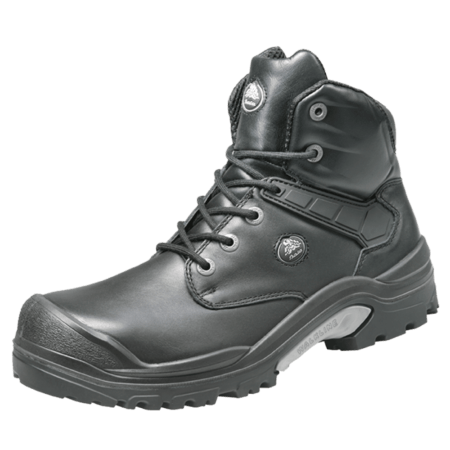 Steel midsoles are usually used in rough work environments such as construction, where the chance of stepping into a nail is higher than average. 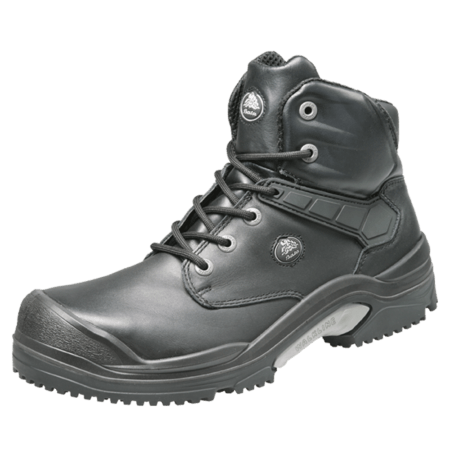 Although there are lighter alternatives like composite, a steel midsole still offers the best protection available.